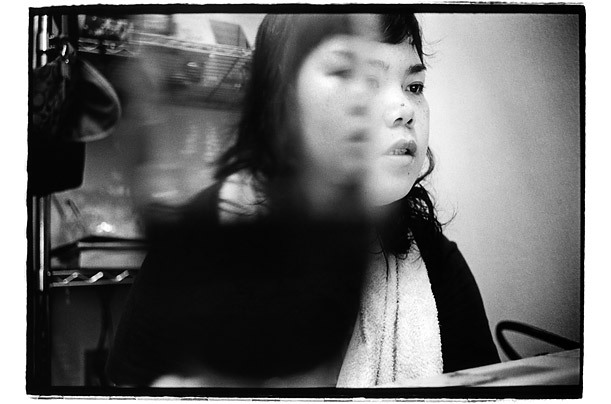 Photographer Kosuke Okahara locates a world of deep despair among young Japanese women. Please note that this story contains some graphic imagery. Should Prozac be Sold Over the Counter?